We are pleased to announce that we have bred Khaleesi and Eriley. 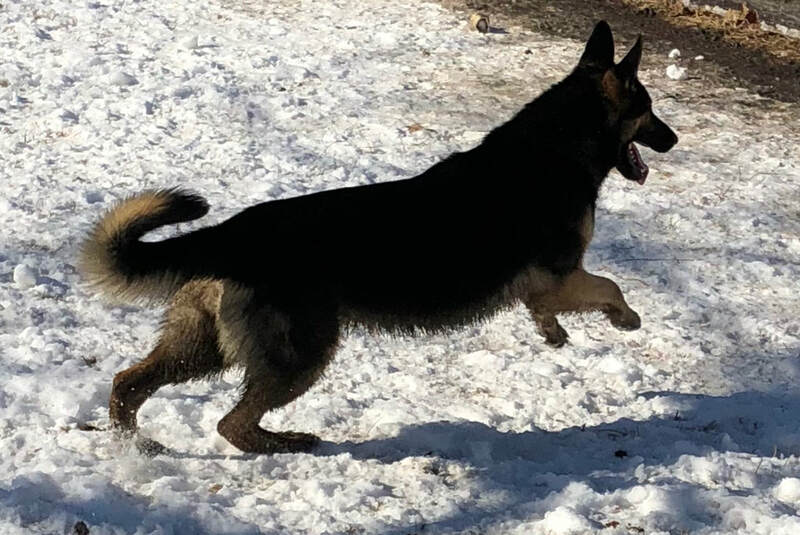 The Sire is an amazing large boned Sable German Import with an incredible temperament. This Dam is 2nd generation Cunningham bred who is both beautiful and smart. 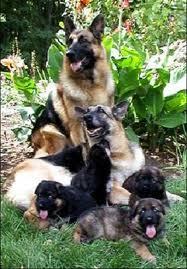 This paring will produce both or either black and Red or Tan and Sable pups with extraordinary intelligence. Both East and West German Lines represented.